Homeopathy for Tooth-decay | Clever H. - the Mag! A cavity forms when the enamel of a tooth softens and decays. This damage occurs when the plaque bacteria on our teeth break down sugars and starches that we are eating, forming acids that cause the enamel to lose minerals. The teeth’s repeated exposure to these acids promotes the decay, and eventually leads to dental caries, the formation of cavities. In the initial stage the progression of tooth decay is symptom free. Once a cavity has formed symptoms such as toothache, tooth sensitivity to warm or cold, bad breath may be perceived, and the characteristic brown or black stains on teeth become visible. Aside of a proper oral hygiene and a sugar and carbohydrate reduced diet there are some preventative measure from the homeopathic realm that may be helpful in preventing the formation of tooth decay [1, 2]. For example, Calcium fluoratum, the Schüssler tissue-salt, can assist the prevention of decay occurring in the tooth enamel. Calc. fluor. is naturally found in the enamel of teeth, and according to Schüssler, the potentised remedy can assist at remineralising the enamel of teeth that are deficient of the same. Therefore Calc. fluor. is indicated where the enamel of teeth is deficient and rough, where there is malnutrition of teeth, and they are painful and aching when in contact with food. The too rapid decay of teeth may call for the cell salt Calcium phosphoricum, and where pain and soreness accompanies the decay Kalium phosphoricum may be indicated . When the caries on teeth has already formed a cavity, a visit to the dentist is probably unavoidable. This stage also calls for different homeopathic remedies to treat the symptoms related to the tooth decay. These remedies may then possibly avoid or reduce new decay formation. Homeopathic Kreosotum is needed where newly appearing teeth in children show darkened discolouration and start decaying. The caries frequently begins at the neck of the tooth, and there is bad odour coming from the cavities. In Hecla Lava there may be neuralgic pains from a cavity, and in Mercurius solubilis there may be swelling and marked tearing and shooting pains extending into the roots, the cheeks, and even the ears. Staphisagria is another remedy for tooth decay. Here, as in Kreosotum, the decay begins as soon as the teeth appear, however in this remedy the characteristic location is at the sides of the teeth, and the teeth are brittle and black. There are tearing and drawing pains in the carious teeth. Plantago is indicated where the decay is swift and accompanied by redness of the face, and aching pains that shoot along the left side of the face [4, 5, 6, 7]. For healthy teeth, prevention is key, a good oral hygiene is inevitable and a ‘clean’ diet is helpful. 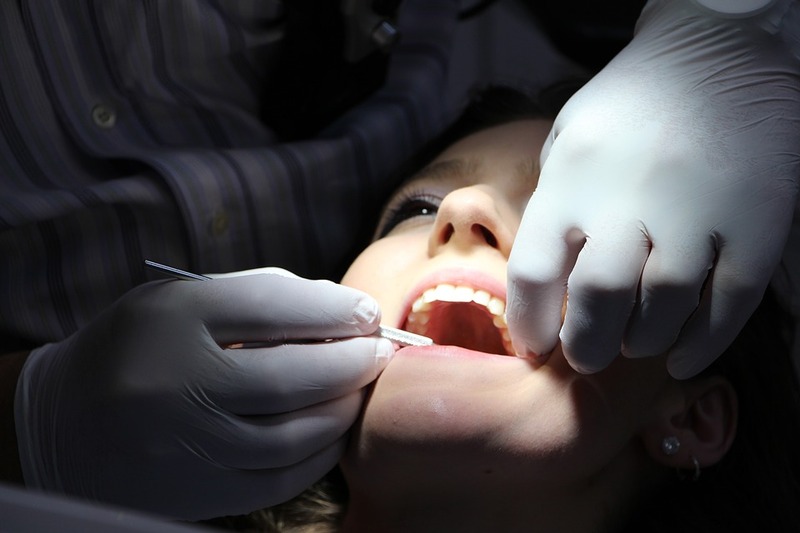 Healthline (2019) Tooth cavities, Available at: https://www.healthline.com/health/dental-oral-health-cavities (Accessed: March 2019). NHS (2016) Tooth decay, Available at: https://www.nhs.uk/conditions/tooth-decay/(Accessed: March 2019). Kent, J. (2000) Lectures on homeopathic materia medica. Homeoint [Online]. Available at:http://homeoint.org/books3/kentmm/(Accessed: March 2019).